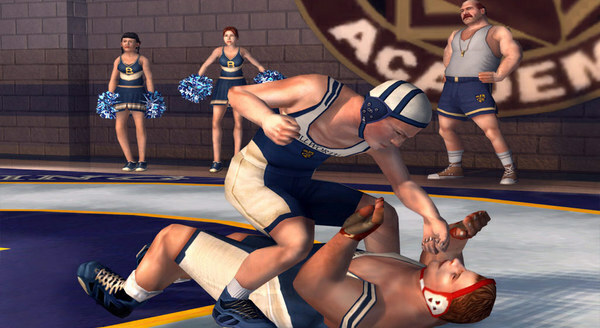 Events Bully: Scholarship Edition place in a fictional British boarding school Bullvort. 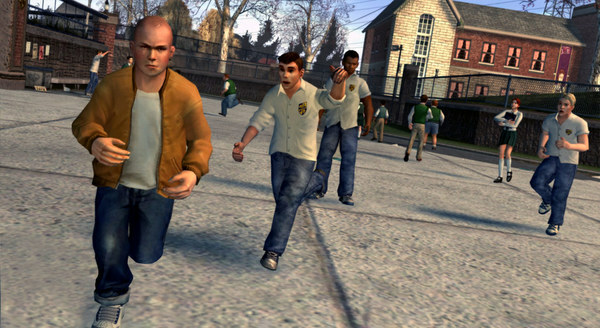 The game tells the story of 15-year-old Jimmy Hopkins bully passing cheerful adolescence. Win pitching in "dodgeball" point guard majors, save the nerds, kiss the girls and astray in the social hierarchy the worst school in the neighborhood. Includes a complete set of music from the game, consisting of 26 and melodies.